"What the attacks with political motivation against the agreement have achieved is harming the athletes, their families and the fans," said the FCB. 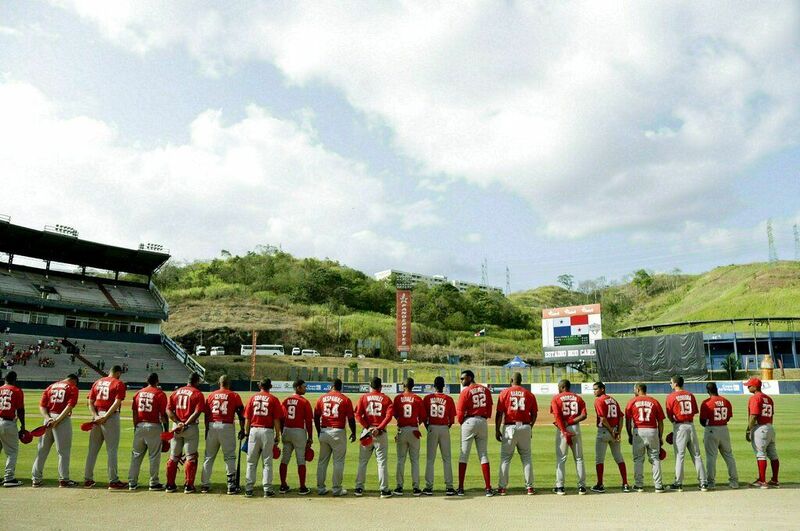 Players of the Cuban Las Tunas Leñeros team listening to their national anthem before facing Panama’s Los Toros de Herrera in the finals of the Caribbean Series at the Rod Carew Stadium in Panama City, on February 10, 2019. Photo: Arnulfo Franco/AP. 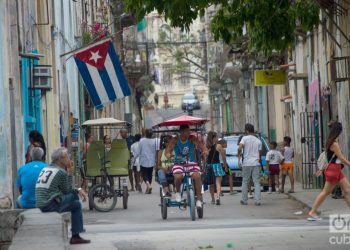 “What the attacks with political motivation against the agreement have achieved is harming the athletes, their families and the fans,” said the FCB in a tweet, after hearing the decision of the U.S. Treasury Department that it would annul in practice the agreement negotiated for three years by the MLB and the Cuban federation. 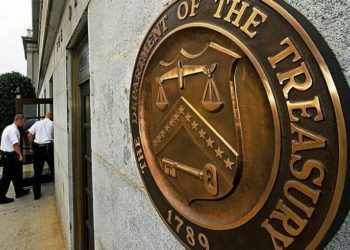 The Treasury communicated by letter to the MLB that the part of the contract that obligates them to pay the FCB a release fee for the hired players is illegal, considering that it does not benefit them but rather the Cuban State. 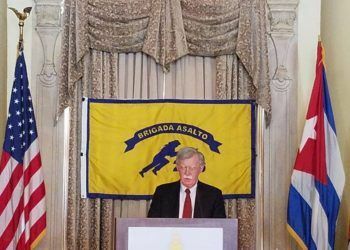 “Payments to the Cuba Baseball Federation are illegal under U.S. sanctions because the federation is part of the Cuban government,” says a note from the Office of Foreign Assets Control, a Treasury dependent body, which recalled the prohibition to carry out this type of financial transactions with the authorities of the Caribbean country because it would violate the embargo imposed on the island. The agreement between the MLB and the Cuban Federation has its origin in the policy of former President Barack Obama (2009-2017) to open up to Cuba. At that that time Obama considered the FCB was an entity independent of the Cuban government. The deal committed the FCB to release all players with at least 25 years of age and 6 or more years of experience in the Cuban National Series to play for Major League clubs, and last week the Cuban federation announced that 34 players had already been released for that purpose. 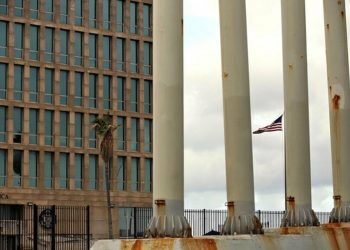 The arrangement sought to offer a “safe” means to Cuban baseball players so they could play hired by the 30 American professional teams and then return to the island without losing residence in their country of origin. 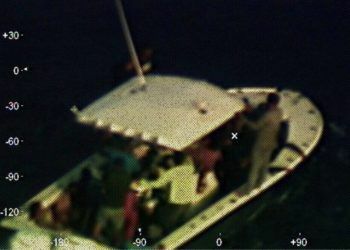 For years, several young Cuban baseball talents put their lives at risk to reach the U.S. border or other countries with the dream of becoming stars in this sport. 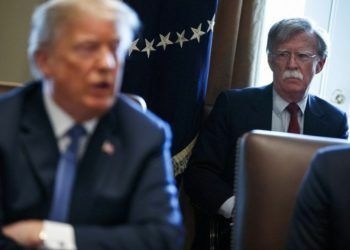 The Treasury’s decision is part of a general tightening of Washington’s policy toward Cuba, as suggested by John Bolton, President Donald Trump’s national security adviser, in a tweet on Sunday. 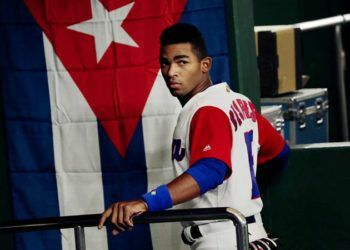 “Cuba wants to use baseball players as economic pawns – selling their rights to Major League Baseball. 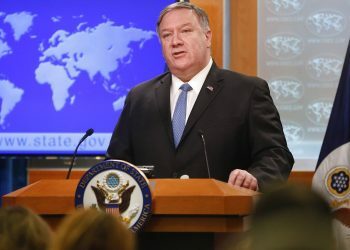 America’s national pastime should not enable the Cuban regime’s support for (Venezuelan President, Nicolás) Maduro in Venezuela,” he said.